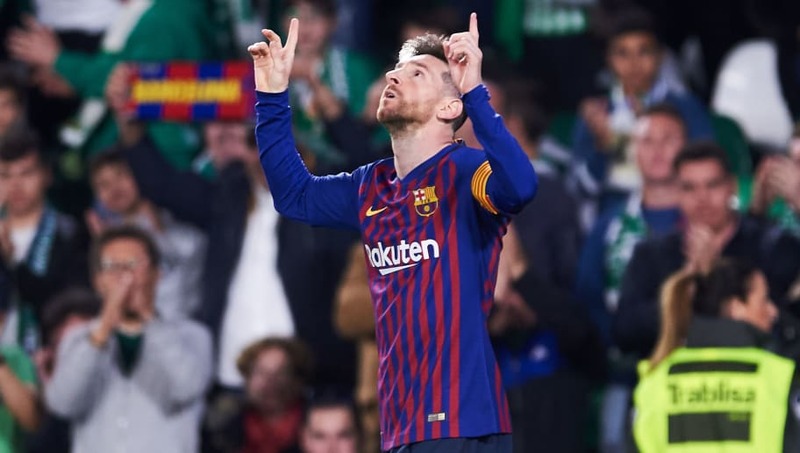 ​Barcelona superstar Lionel Messi has won trophy after trophy and set records galore during his illustrious career, but the Argentine icon managed a first this week after his hat-trick helped the Catalans hammer Real Betis to go 10 points clear at the top of La Liga. "I don't remember being applauded by rival fans for a goal before," ​he said afterwards. The hat-trick was Messi's fourth of this campaign and 33rd of his career to date.